Christmas isn't complete without driving by a house with a tree in the window. Here's the perfect kit to keep that feel of nostalgia going for the entire season. 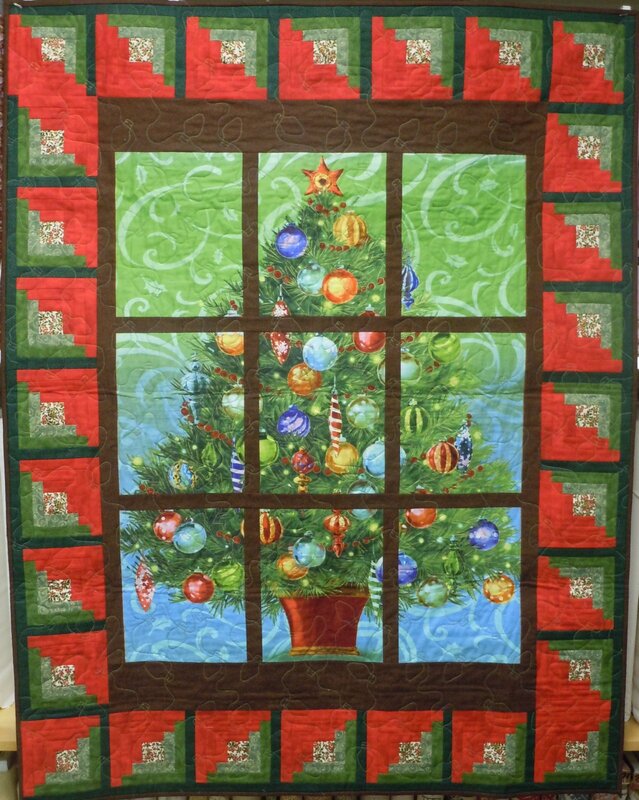 Using the Quilting Treasures Christmas Tree panel and a variety of complimentary fabrics, this project is quick and easy. The pieced panel is framed with 6" log cabin blocks. 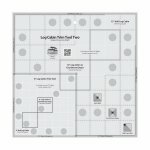 The kit includes the pattern, panel, and fabric for the top and binding.